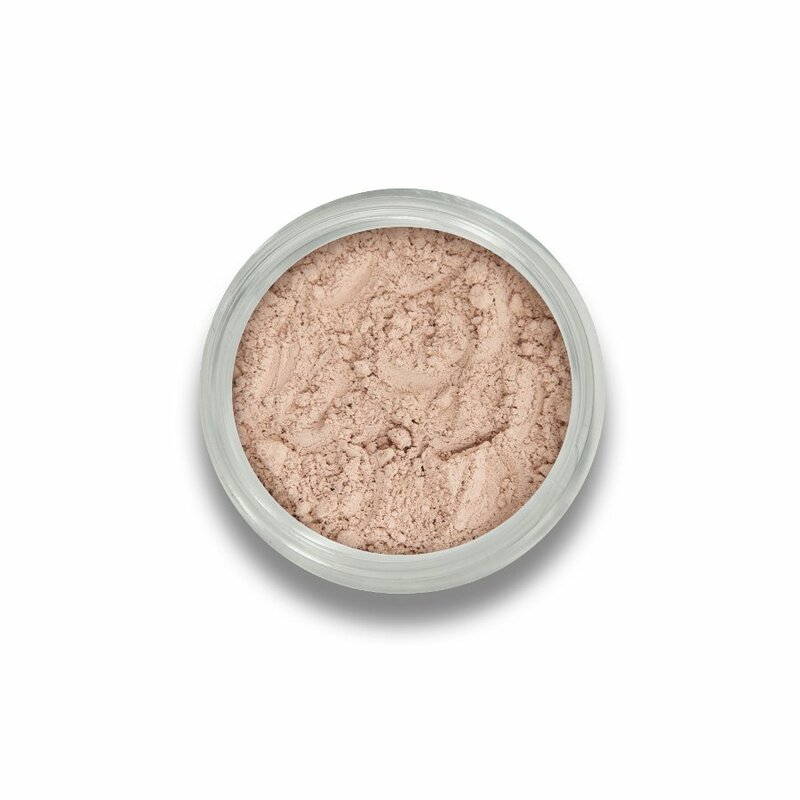 Achieve a flawless finish while protecting and caring for your skin with BM Beauty's 100% pure mineral stripped foundation. The foundation contains zinc oxide, a naturally occurring mineral which has anti inflammatory properties making it ideal for unsettled and spot prone skin. You can achieve the best skin possible whilst zapping blemishes at the same time. 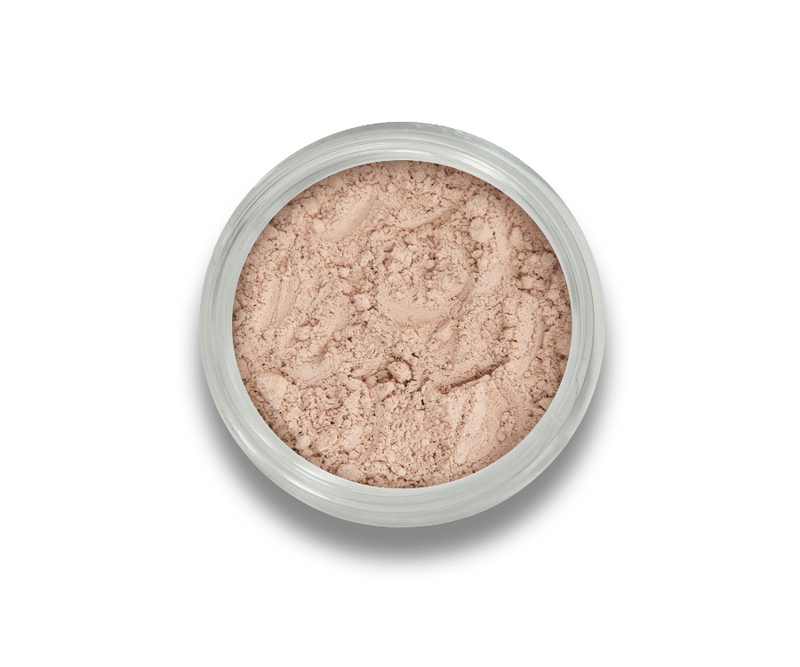 There are currently no questions to display about Beautiful Me Mineral Foundation 0.75g - Stripped Sample Jar.